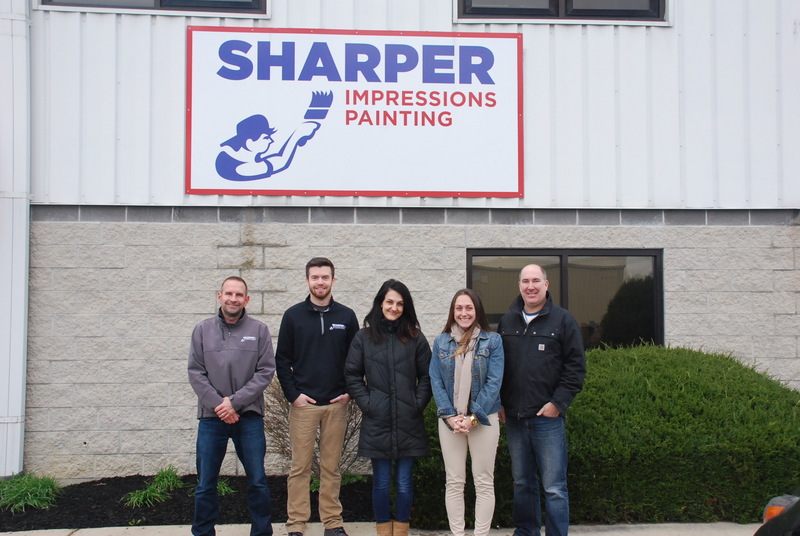 Business Name: Sharper Impressions Painting Co. Sharper Impressions Painting is a painting contractor with over 25 years of residential painting experience along with an impressive reference list from satisfied customers. Your home is your most valuable asset and our respectful painting team will make it look great and keep it protected for a long time. We are a small business can do their part when it comes to energy conservation, and your employees and customers will find the technology and energy results interesting. 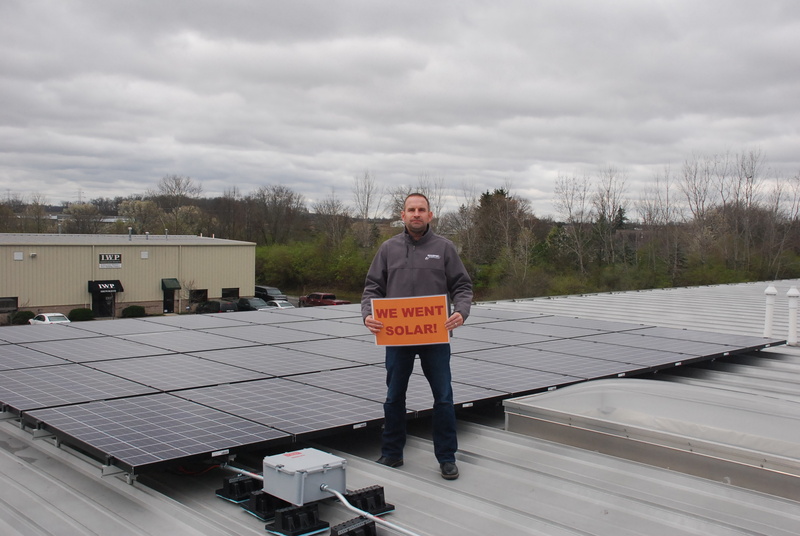 We are a painting company who uses a lot of environmentally friendly paint, however we wanted to try and do the right thing by mother earth, so we turned to solar to provide all the power to our company office. We are saving around $80-$100 per month off our bill from one year ago. For the first two days after installation, the office didn’t use one drop of electricity from the grid. 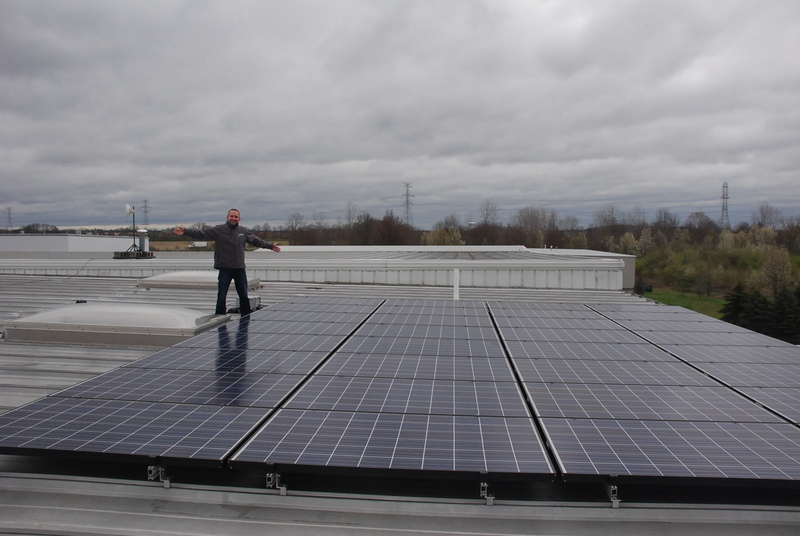 In fact, on those two sunny days, we were actually putting more energy back onto the grid then what we were consuming. In our weekly meeting, we go over the energy consumption and back on the grid energy we have saved.